Science is learning new things all the time, sometimes new discoveries by leaps and bounds, and sometimes relearning to duck and cover thy grant. 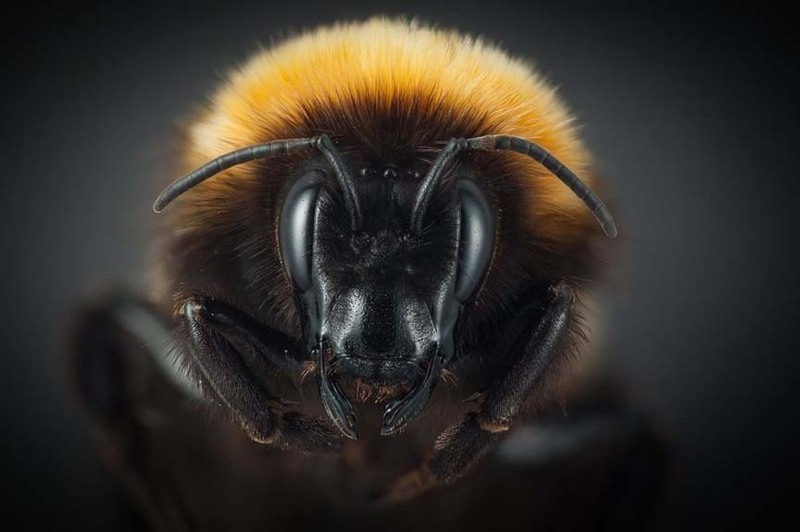 This article is pretty flowery but explains the Life of an Arctic Queen Bee. THE QUEENS OF ARCTIC BEE colonies are wrapped in luxurious fur coats that nuzzle around their small, dark heads. As early in the year as the cold allows, they rouse from solitary hibernation—none of their subjects survive the winter—and into the white expanse of the Arctic spring. These shaggy queens, striped black and flaxen yellow, start their hunt for flowers—Arctic rose, bog blueberry, black crowberry. 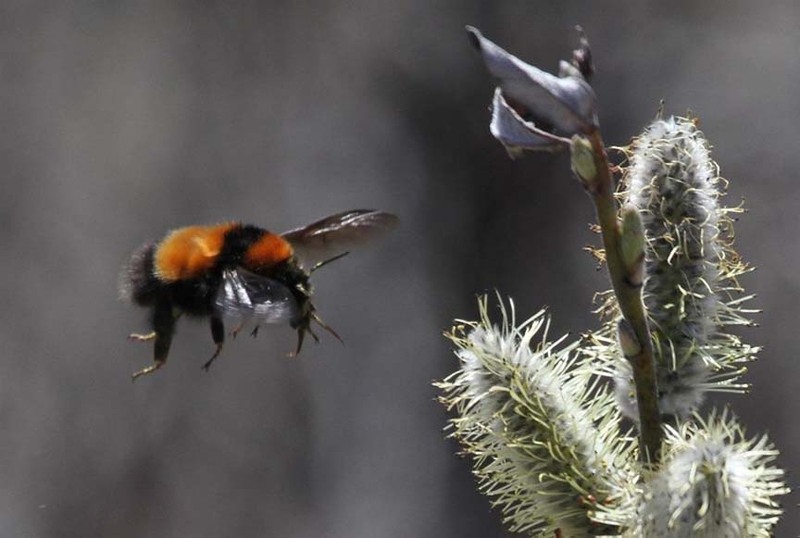 As cold-blooded creatures in a cold climate, bees in the Arctic must harvest and generate heat any way they can. To fly, their muscles must reach 86 degrees Fahrenheit. 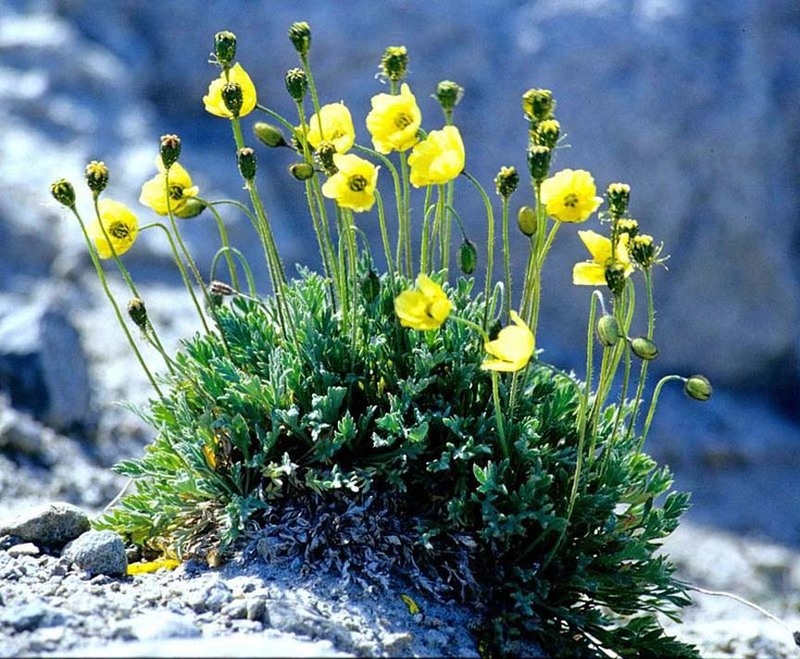 They might start to warm up by resting in shallow cups of arctic poppies, which look like a floral array of radio telescopes, tracking the sun and trapping heat. The bees sit there shivering, twitching their muscles until they’re warm enough to take flight. The queen also needs extra heat for her abdomen to begin the incubation of her eggs. The queen has only a few fleeting summer months to birth a colony and raise a new generation. Wait, if the Queen wakes up as a sole survivor of winter, where does she find a gigolo to father the new colony? Arctic sperm bank? has be proven to not be a subspecies but a separate species. This raises the question of why? Instead of all the evolution why not hitchhike to warmer climes? There maybe another reason for this species. Where they hang out, Novaya Zemlya, has been used for Russian Nuclear tests for decades. Not beyond the realm of possibility that the Big Bada Booms had an effect. Honey bees only mate one time, with multiple partners, in their lives. They probably have an interesting system as well. I don't know anything about bee sperm, but I do know that a rooster's sperm remains viable in a hen for two to four weeks. Maybe the queen bee can store sperm sort of like hens do? Do they bzz, or do they brr? I must know these things!!!! Wow. "Everything is interesting... look closer." Had no idea this stuff was going on.